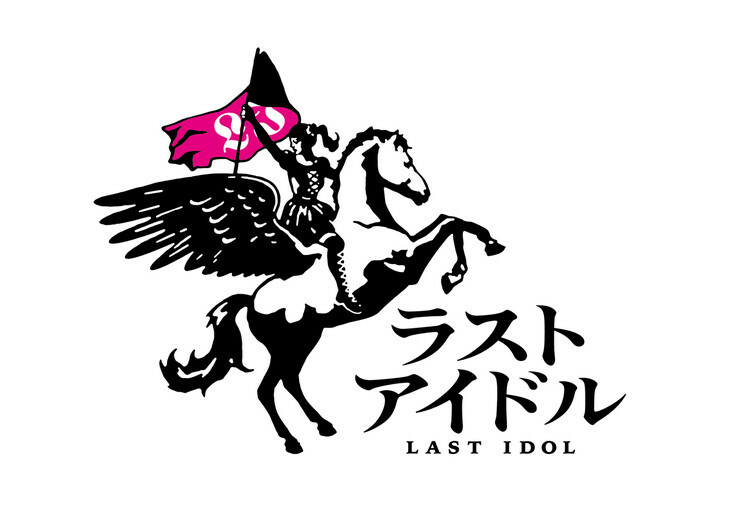 Idol unit Last Idol, from Yasushi Akimoto produced TV reality of the same name, will make their major debut in December. Universal Music will release the single, titled ‘Bandwagon’. The announcement with the details of the group’s name and record label was made by the temporary Last Idol members on September 23rd. ‘Last Idol’ is an audition program similar to its popular South-Korean counterparts. Every episode a new contestant will challenge the members of the previous round for a place in the unit. The members who survive until the end will form the unit Last Idol. Read more of the program itself here. The contestants’ names are yet to be published, as the deadline for applications is on September 29th at midnight. Girls who are already working professionally as idols can participate too if their respective agencies give permission.